No one knows when computers are going to overload or when malware infections would shut down a system and lose all your data, so it is best that you always have your important data completely backed up. When it comes to pc backup services, you can always trust 911-computer to back up all your data and keep it secured and safe at all times. Keep in mind that your hard drive may crash at any given time and having on-site pc backup services off all your files and data will surely make you feel confident that you will not have to worry about your important files. No one can afford to risk losing all important files. Having them stored in an external drive is always a great option to consider, especially when it comes to data security. Complete data transfer or laptop backup service to your computer and other media (DVD, USB or external drive). Wherever you want your data and files to be transferred, we will diligently comply with your requests. We will be backing up files for up to 4GB. This is the maximum limit we can offer for your data transfer or backup. Contact us for higher requirements. All your files are protected even after a hardware failure. Hardware crash happens in unexpected times and keeping all your data and other personal files backed up will prevent permanent loss of all these important information. Helps in protecting files and data from virus infections. It is one of the common problems that people encounter that leads to loss of data or files. Prevents your data and personal files from being stolen. This is very helpful for those visiting different sites and at high risks of identity theft. Whether in Spring or Houston, a 911-computer professional will always be available to help in accidental file deletion, which is the common problem of most computer owners. These are just some of the benefits that you can get when you avail of our pc backup services. This is sure to be affordable enough for anyone trying to minimize the costs for the simple yet important service of computer backup. Just give us a call at 911-computer and we will immediately respond to your needs for computer backup service in Spring, Houston, or any other Texas city. Whether you need PC backup, laptop backup or Mac backup services, our professional technicians will gladly comply with your needs and make sure that you can achieve complete satisfaction as soon as we leave your location. We don’t want you to lose your photos, music, videos and documents. Backups make sure that those memories stay safe. Does my backup automatically update? Yes, and you can change how often the computer backs up. Can you recover data on a faulty hard drive? 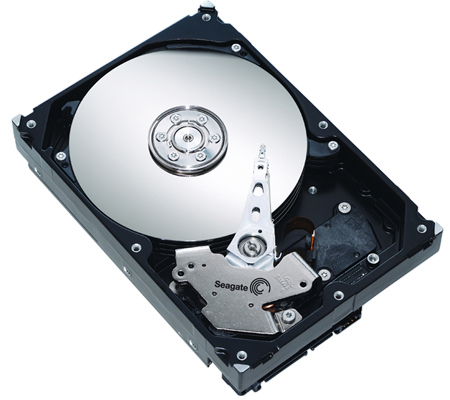 In most cases we can, but data recovery on a faulty hard drive is not covered by our standard backup service.